I must first apologise to all the regular readers of Retirement Investing Today for the big gap in posts. My life has been somewhat turned upside down over the past few months meaning I’ve had to focus my attentions elsewhere for a period. 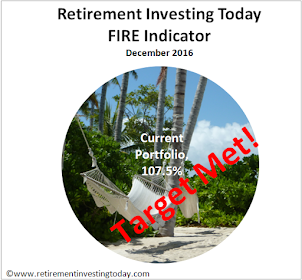 What the past few months has taught me however is that my Retirement Investing Today strategy has worked even with me being still some 5 years or so from retirement. How so I hear you ask. The background is not so important as there are many ways a person could find themselves in the same position as I currently do. Let me therefore give you that in brief and then I explain why my strategy is working for me. At the end of 2010, almost at the same time as my last post, I found myself in austere Britain without a job. This was because in an attempt to provide a better life for my family we migrated to another part of the world where a new life was started. Unfortunately it was a classic case of the grass is not always greener on the other side with the new job and lifestyle being a long way from expectation. Lives were then packed up again with a move back to austere Britain where I now find myself unemployed. So given that I am now unemployed along with millions of others why do I believe my strategy works? Firstly, I am not in debt to a bank for an overpriced house. Instead I choose to rent while I wait for house prices to hopefully someday return to sensible levels of valuation. 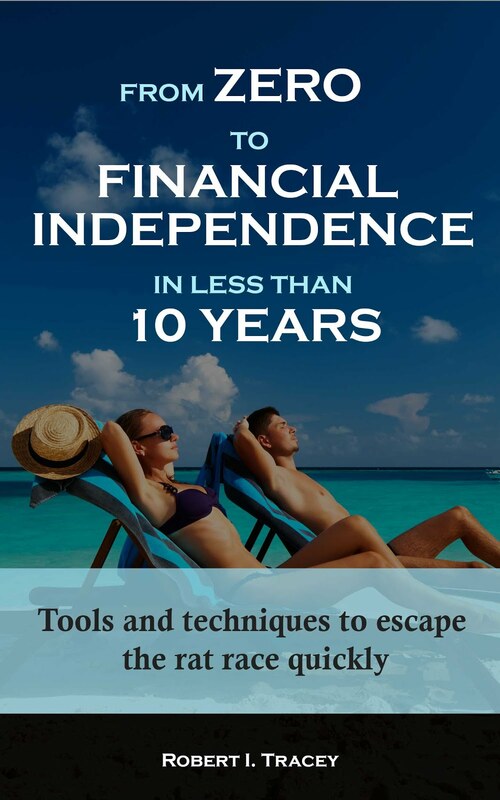 This meant that when we decided to make the move we didn’t find ourselves trapped in negative equity or having to try and sell into a market that looks to be very much in the doldrums. Secondly, as I was saving around 60% of my salary every month, and had been for some time, I had plenty of money and assets to fall back on so could take a chance. This meant that instead of being up to my eyeballs in credit card debt I could invest some of these savings to try and find a better life for my family. Unfortunately it didn’t work out but at least I had the option of trying. Thirdly, when it all went wrong I could afford to move back to Britain even though I knew that I would be out of work on arrival. This is because I live a frugal life meaning I have never ramped my standard of living as my salary improved and save a large percentage of my salary. In a time when no income is coming in this helps as I am not eating in to my savings at a great rate meaning I can ‘survive’ for a long time without work. This all obviously means that my plan to retire in 5 years has stalled somewhat. I will however continue to monitor cyclically adjusted PE ratios, house prices, gold prices and start to again bring you all the other regular charts and commentary over the coming weeks. Wow, that's quite a life event to go through and must have been dispiriting for a time. Sounds like you've taken stock and are ready to move on. Good luck with the job hunting. Sorry to hear things didn't work out this time. OTOH congratulations for battle testing the retirement strategy and making a sound foundation. Good luck with the job search! It has certainly been a wild ride. That said I don't regret it for a minute as I have certainly learnt a lot about life, family and personal finance over the period. Thanks for the job hunt wishes. The market is pretty bad but there are good jobs out there. You've proved the benefit of savings at least. Sorry to hear about it, and good luck on the job hunt. All the best with the job hunt. I agree. It is a real life example of how frugal enjoyabe living combined with an emergency fund takes away a lot of potential stress and worry. Thanks for the wishes. In my case I'm finding the market not as bad as the unemployment rate and the press would suggest. That said I don't have a job yet but I can't see it being to long. That's a tough one, but I'm sure you'll be fine, knowing your well-seasoned with this stuff and you got the knowledge to put it back together. Good luck! Thanks for the wishes BF. Not yet back in the world of work but some opportunities are starting to firm up and I feel it won't be long now.